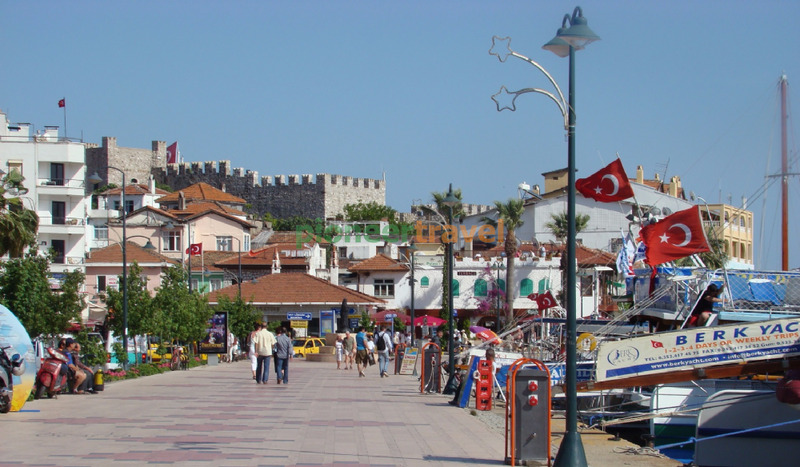 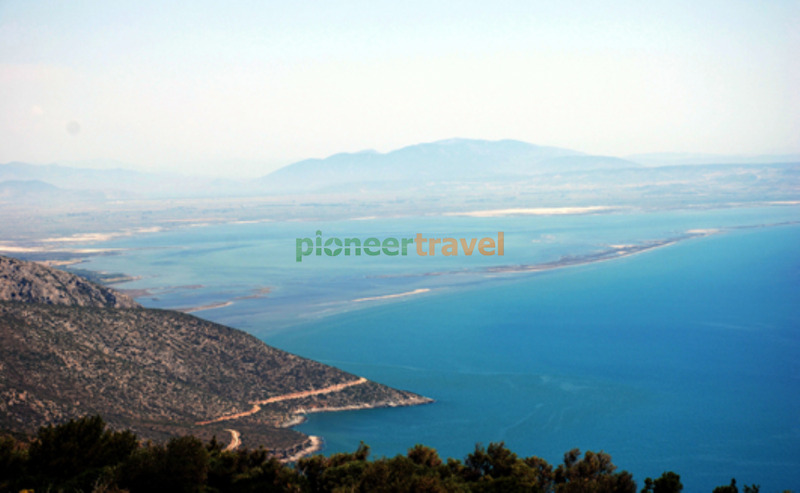 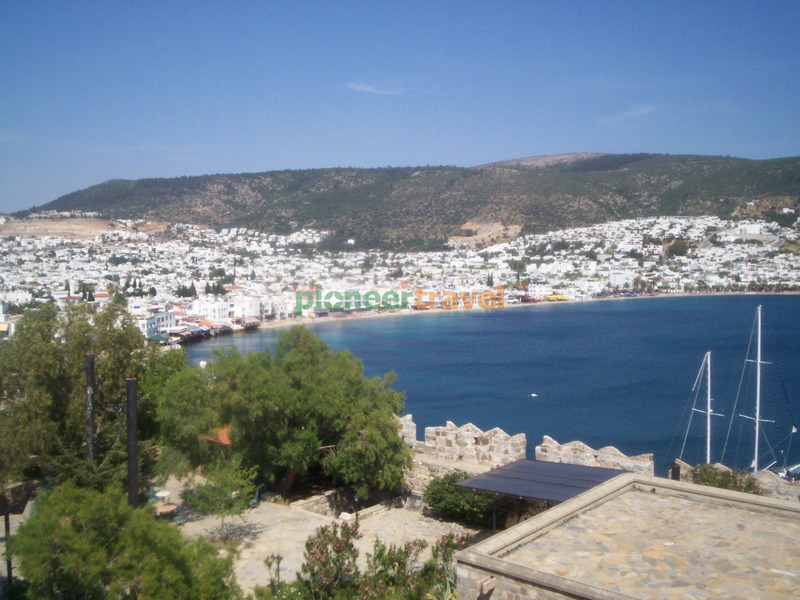 İçmeler will give you the chance to see a different holiday area and perhaps you’ll consider it for your next holiday. 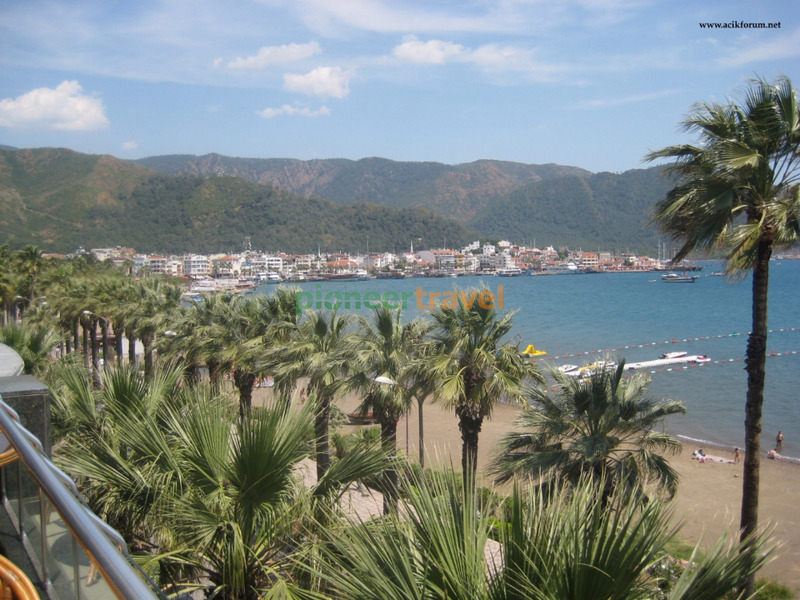 You’ll meets old friends there or make new ones. 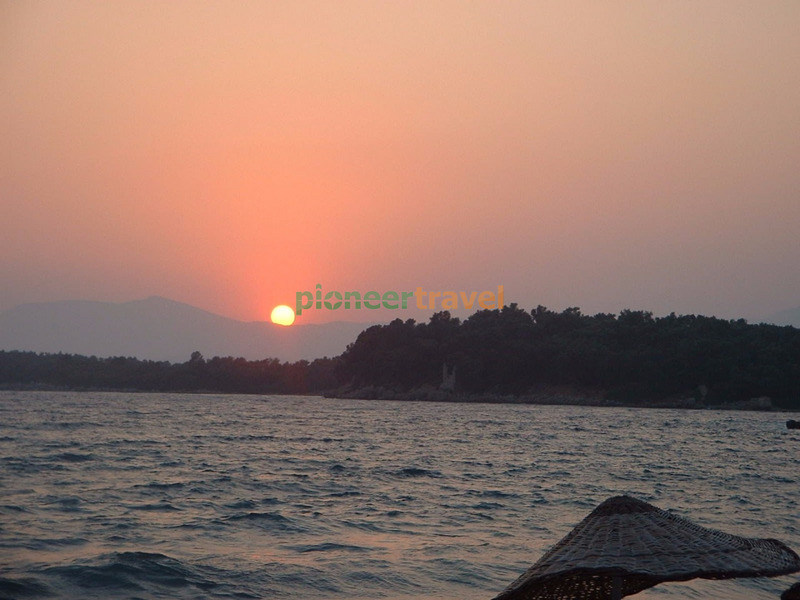 A chic resort and a very good day with PIONEER TRAVEL expertise. 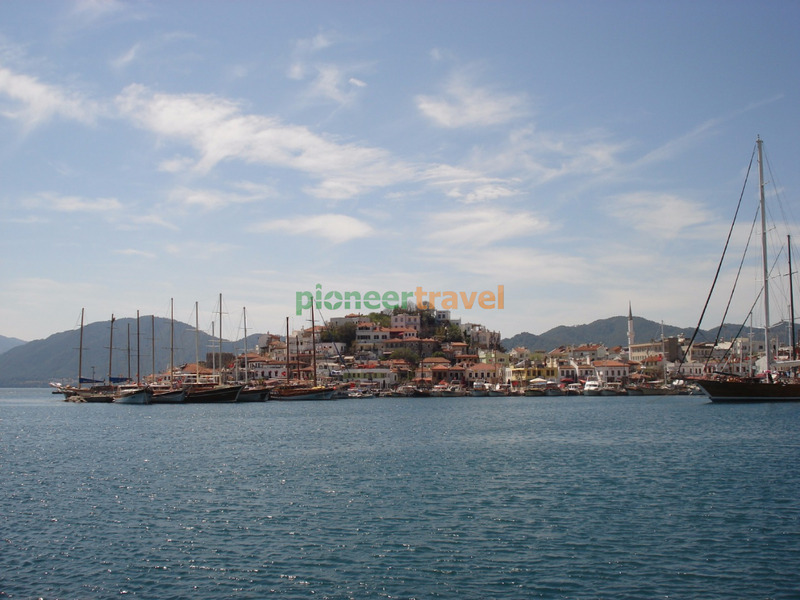 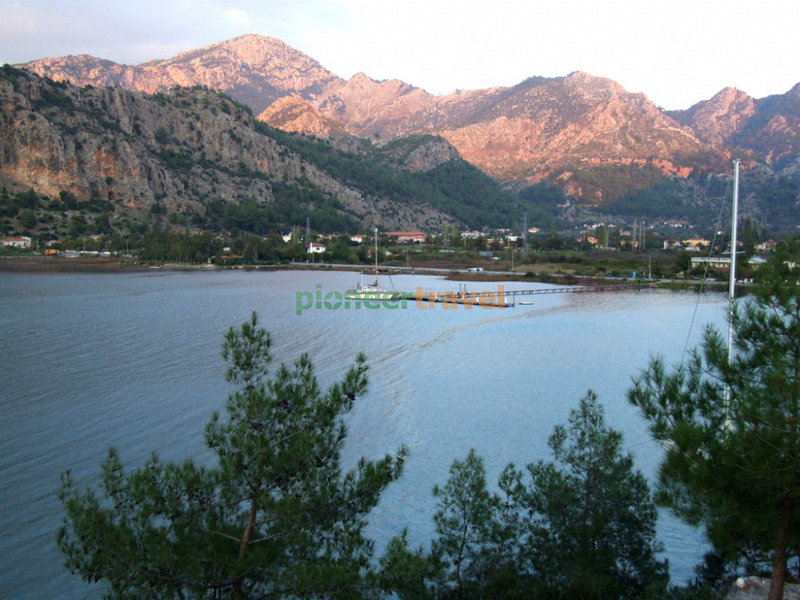 Even if you have been to Marmaris many times or never before, would you like PIONEER TRAVEL to take you there on a market Thursday? 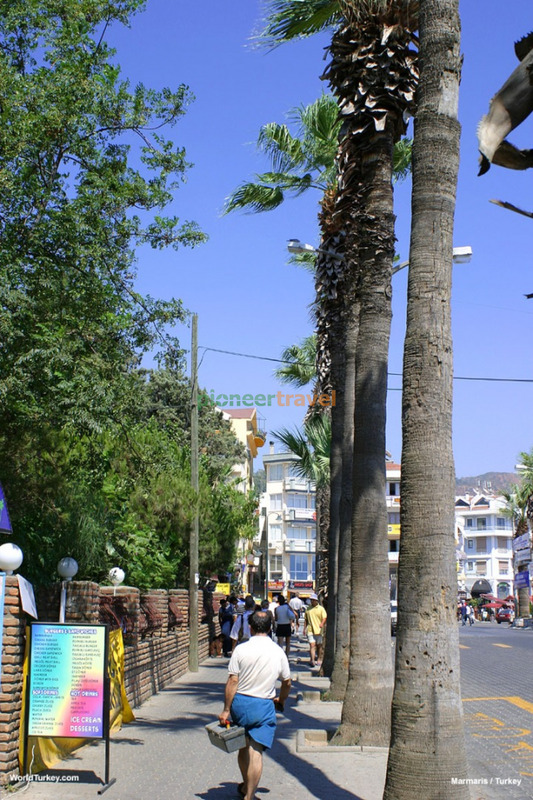 Great sight-seeing and shopping opportunities in this jovial town full of action and fun on this one day tour. 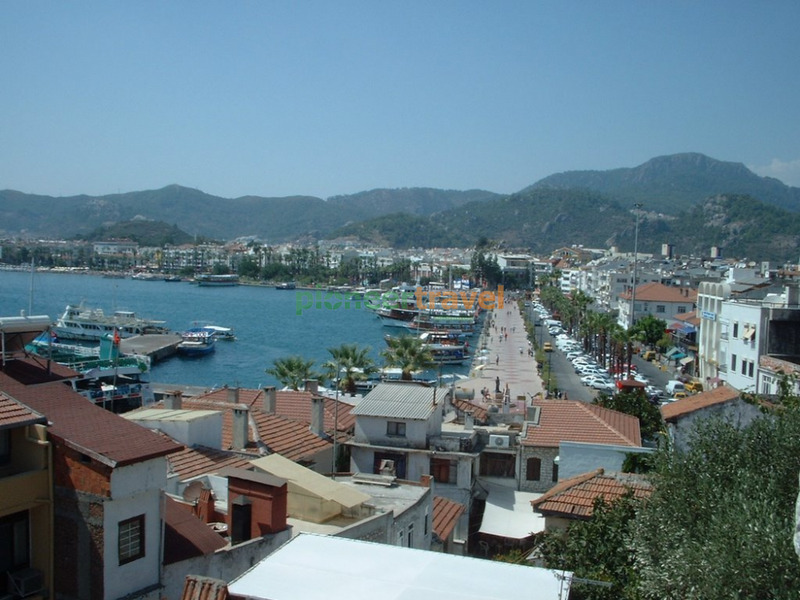 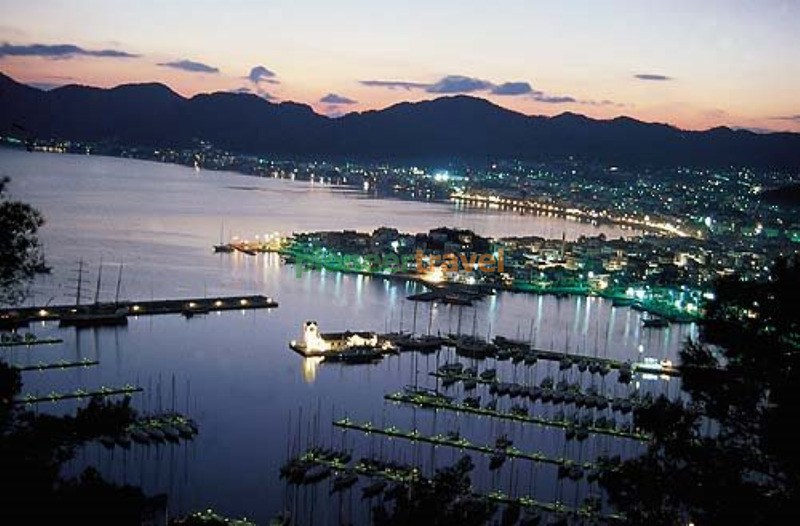 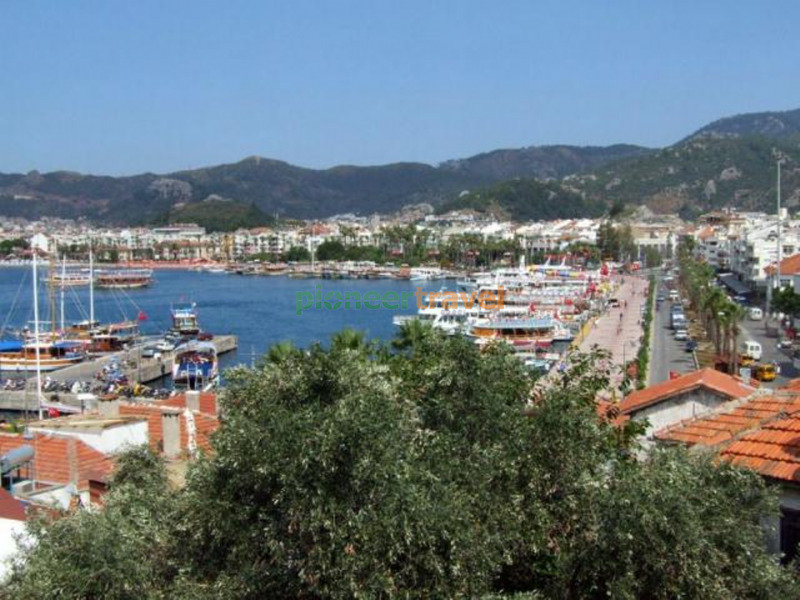 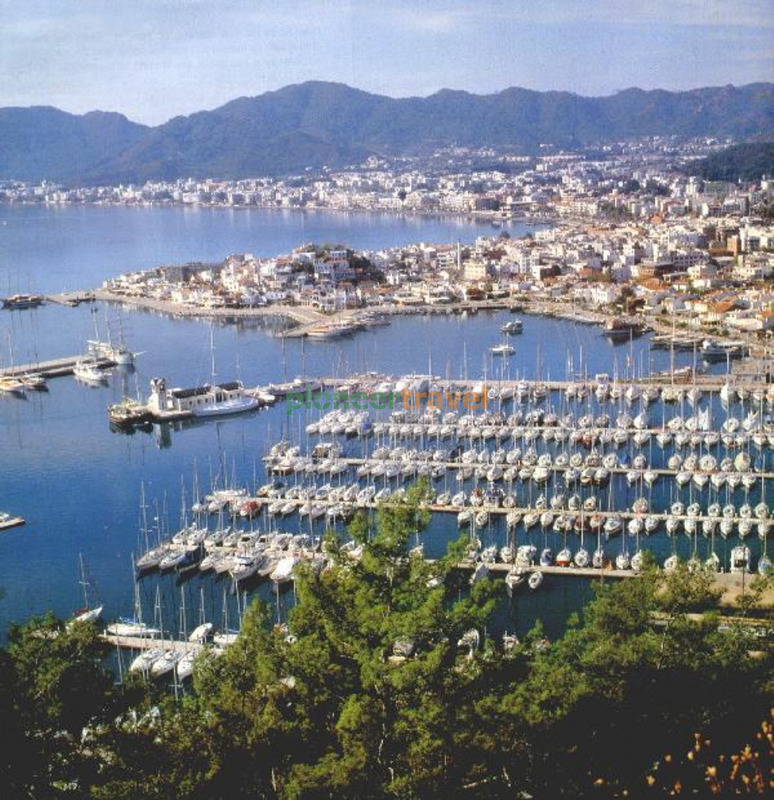 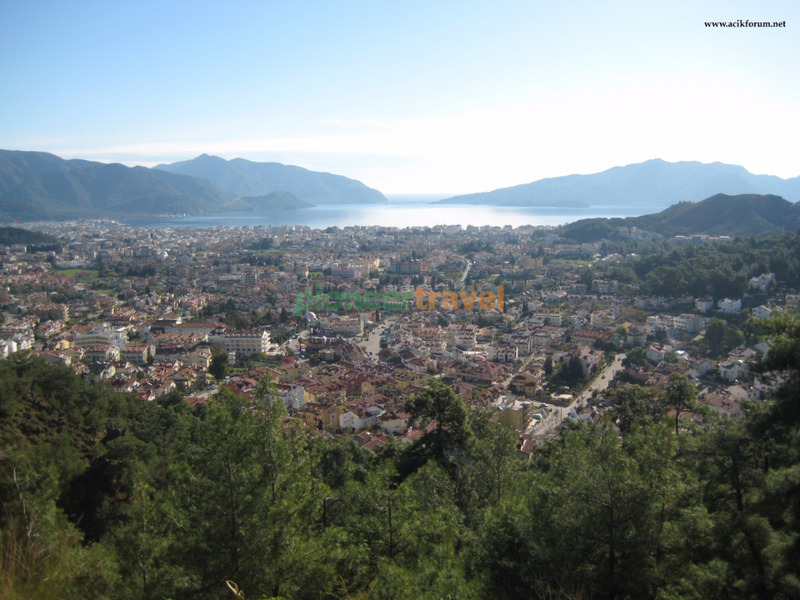 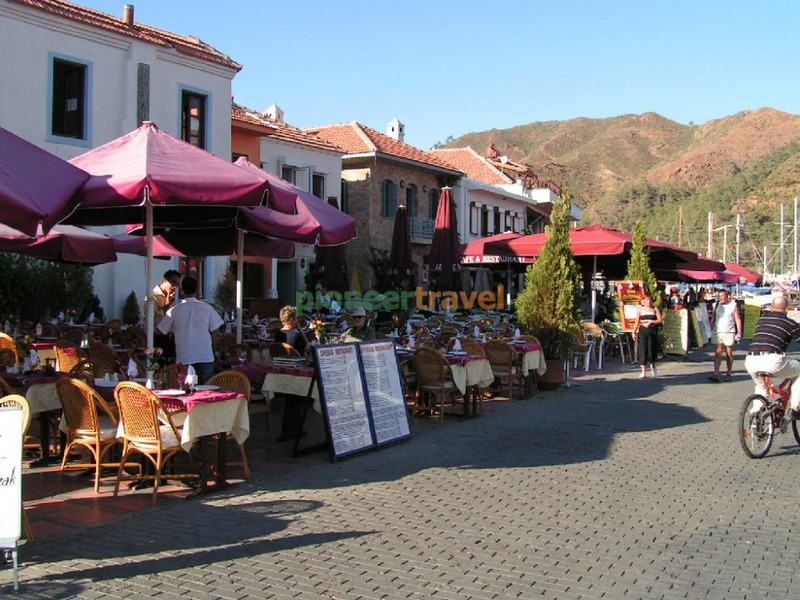 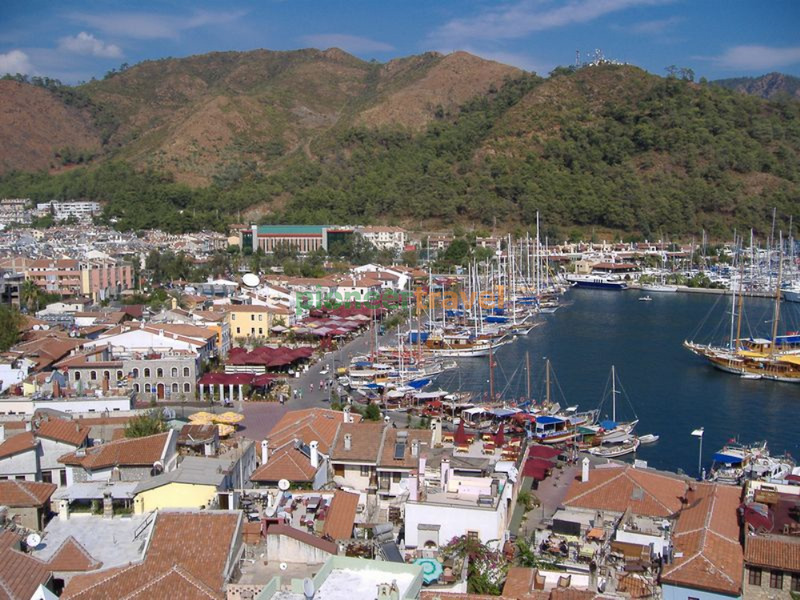 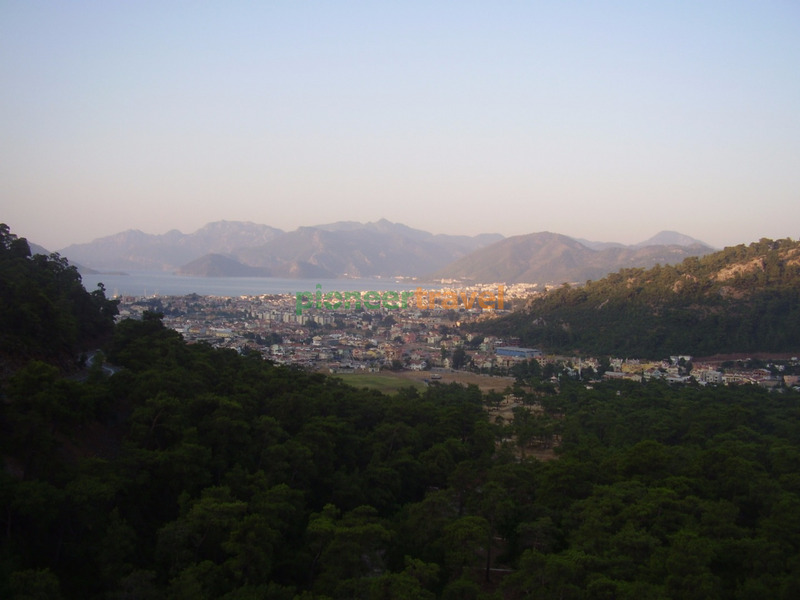 Free time in Marmaris and its nearby resort village.